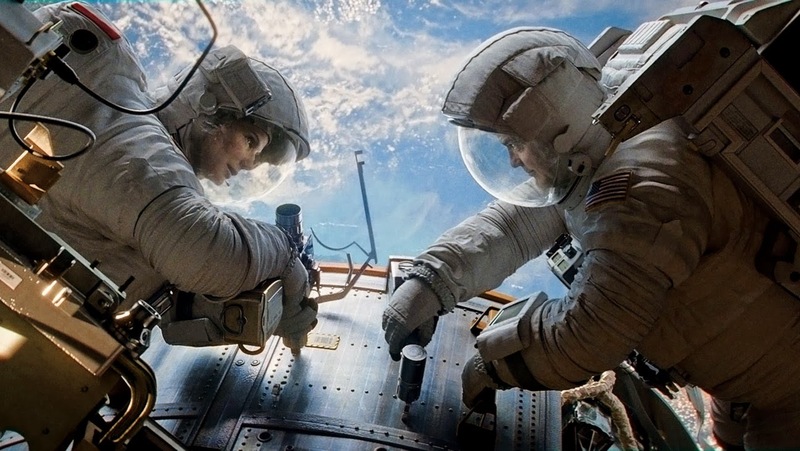 Winner of Best Director and Best Visual Effects Oscars, Gravity has reopened in select theaters recently. If you didn't see it already, it's worth a look. Confounding and haunting, the film has a scope that's small in timeline and endeavor, but huge in consequence. To avoid any spoilers, we'll just say it's astronauts working to get home. But just how they do it, and the visual, emotional, physical - pick an adjective really - impact is staggering. Check it out today!